About 700 workers at a Bombardier manufacturing plant in Thunder Bay, Ont., are on strike. Their union, the Canadian Auto Workers, says contract talks fell apart over demands for cuts to the pension plan. 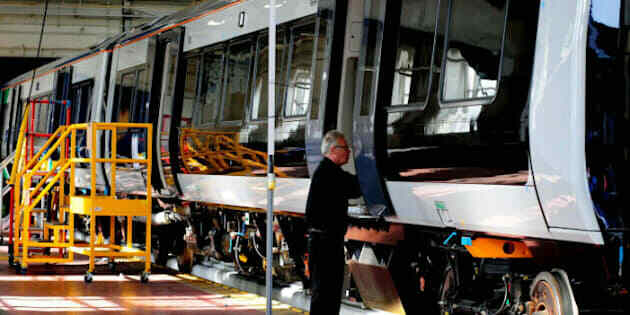 The Thunder Bay plant builds railway cars, streetcars and subway cars. The workers have been without a contract since their last deal expired at the end of May.